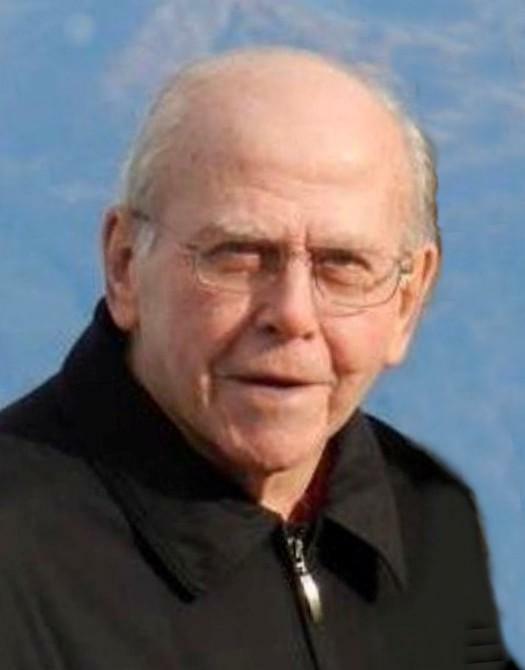 Obituary - Charles F. Logue, 87, of Lincoln University, PA, formerly of Havertown, died March 27, 2019. Born and raised in Havertown, he had been a resident of Chester County for the past 26 years. A graduate of West Catholic High School, class of 1950, he then served in the U.S. Army during the Korean War at Aberdeen MD, as a welding instructor. After his military service Charlie received his B.S., in Engineering from the Pennsylvania Military College (PMC now Widener University) on the GI Bill. He had been employed by the Philadelphia Gas Works (PGW) for 33 years before retiring in 1990. He was a member of Sacred Heart Church, Oxford, PA. Charlie was an accomplished sculptor, using a variety of mediums (wood, metal and stone). He drew inspiration for most of his sculptures from nature. Locally, he exhibited for more than a decade at the Fine Arts & Crafts Show at the Historic Yellow Springs, Immaculata Art Show and Daylesford Abbey Annual Art Show. Nationally, he exhibited at the Eastern Shore Water Fowl Festiva, Easton, MD and Chincoteague, VA. He received many awards for his wood carving and was received Best in Show, first place and second place at the same shows. He was always active and part of Kathy’s and Michael's activities. He was an honorary member of Girl Scout troop (5)501 of Havertown, PA. Survivors: He is survived by his wife of 59 years, Kathleen (nee Carpenter); Son, Michael Logue and Grandchildren, Claire & Patrick Logue. Service: Visitation will be 9:00 am Saturday, April 6, 2019. The Memorial Mass will be 10:00 am Saturday, April 6, 2019, at St. Philomena Catholic Church Baltimore and Highland Ave., Landsdowne. Contributions: in lieu of flowers, to Troop (5)501, c/o P.O, Box 31, Drexel Hill, PA 19026, would be preferred. Arrangements: Toppitzer Funeral Home, Drexel Hill, PA.